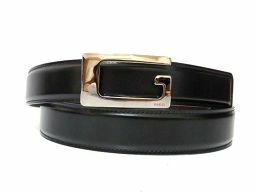 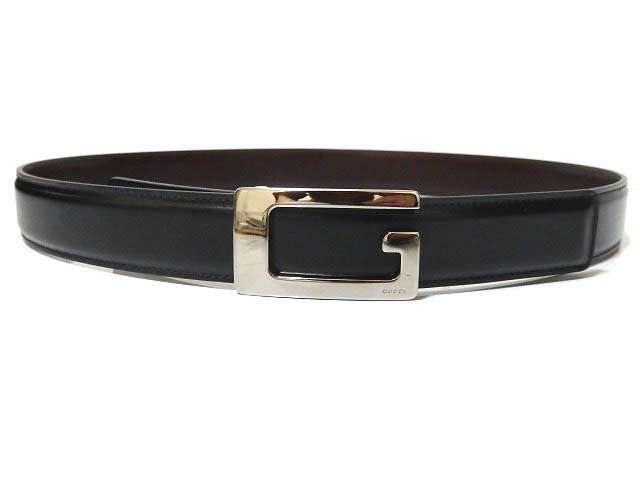 Gucci GUCCI Reversible Belt Leather / Leather Black 0282 Men's ー The best place to buy Brand Bags Watches Jewelry, Bramo! 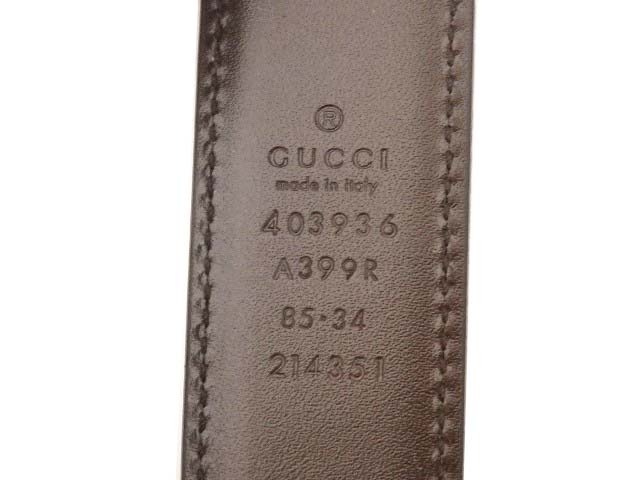 Although it is an unused item, please understand some small scratches and threads, storage spots, etc. 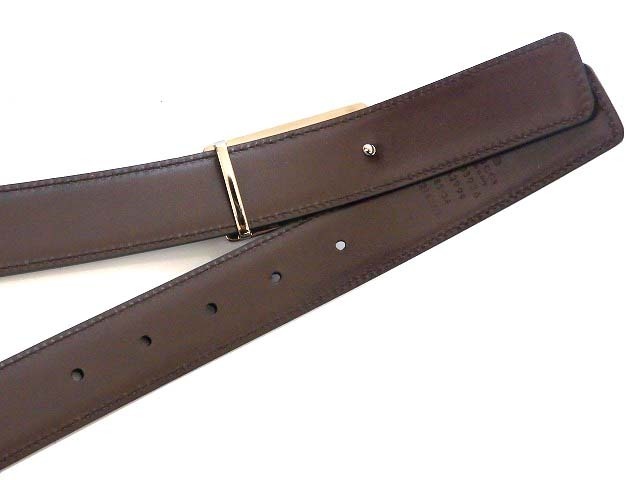 with storage.